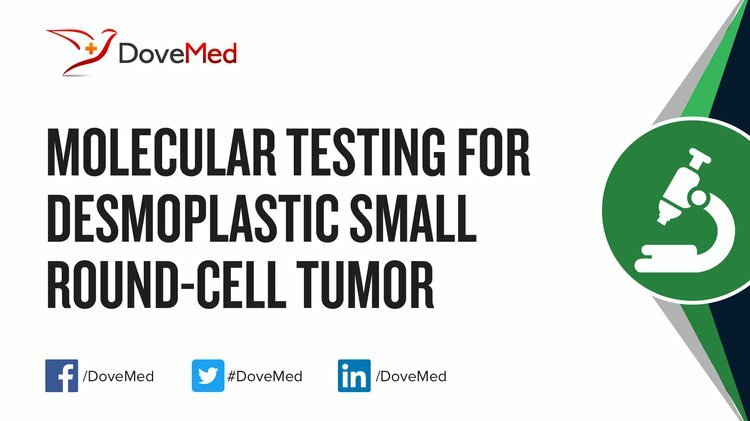 Molecular Testing for Desmoplastic Small Round-Cell Tumor is a genetic test that is helpful in aiding a diagnosis of desmoplastic small round-cell tumor. 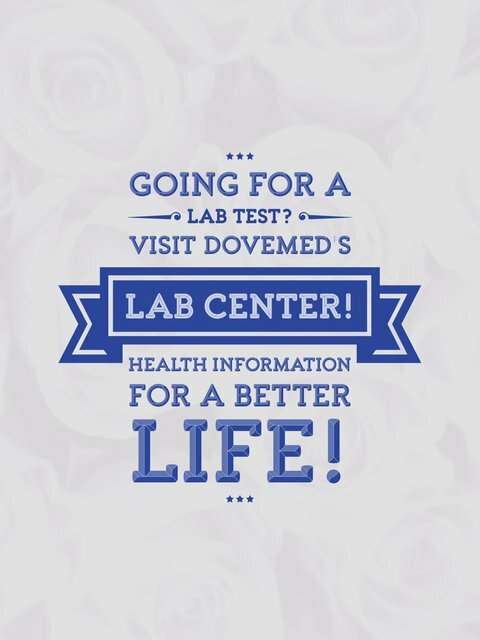 The methodology used for desmoplastic small round-cell tumor may vary from one laboratory to another. What are the Clinical Indications for performing the Molecular Testing for Desmoplastic Small Round-Cell Tumor Test? How is the Specimen Collected for Molecular Testing for Desmoplastic Small Round-Cell Tumor? What is the Significance of the Molecular Testing for Desmoplastic Small Round-Cell Tumor Result? Brennan, M. F., Antonescu, C. R., Alektiar, K. M., & Maki, R. G. (2016). Desmoplastic Small Round Cell Tumor. In Management of Soft Tissue Sarcoma (pp. 299-305). Springer International Publishing. Tap, W. D., Demetri, G., Barnette, P., Desai, J., Kavan, P., Tozer, R., ... & Leitch, I. (2012). Phase II study of Ganitumab, a fully human anti–type-1 insulin-like growth factor receptor antibody, in patients with metastatic ewing family tumors or desmoplastic small round cell tumors. Journal of Clinical Oncology, 30(15), 1849-1856. Dufresne, A., Cassier, P., Couraud, L., Marec-Bérard, P., Meeus, P., Alberti, L., & Blay, J. Y. (2012). Desmoplastic small round cell tumor: current management and recent findings. Sarcoma, 2012. Hayes-Jordan, A., Green, H. L., Lin, H., Owusu-Agyemang, P., Fitzgerald, N., Arunkumar, R., ... & Ludwig, J. (2014). Complete cytoreduction and HIPEC improves survival in desmoplastic small round cell tumor. Annals of surgical oncology, 21(1), 220-224. Philippe‐Chomette, P., Kabbara, N., Andre, N., Pierron, G., Coulomb, A., Laurence, V., ... & Orbach, D. (2012). Desmoplastic small round cell tumors with EWS‐WT1 fusion transcript in children and young adults. Pediatric blood & cancer, 58(6), 891-897. Chao, J., Budd, G. T., Chu, P., Frankel, P., Garcia, D., Junqueira, M., ... & Chow, W. A. (2010). Phase II clinical trial of imatinib mesylate in therapy of KIT and/or PDGFRα-expressing ewing sarcoma family of tumors and desmoplastic small round cell tumors. Anticancer research, 30(2), 547-552. Pinnix, C. C., Fontanilla, H. P., Hayes-Jordan, A., Subbiah, V., Bilton, S. D., Chang, E. L., ... & Anderson, P. (2012). Whole abdominopelvic intensity-modulated radiation therapy for desmoplastic small round cell tumor after surgery. International Journal of Radiation Oncology* Biology* Physics, 83(1), 317-326. Jordan, A. H., & Pappo, A. (2012). Management of desmoplastic small round-cell tumors in children and young adults. Journal of pediatric hematology/oncology, 34, S73-S75.